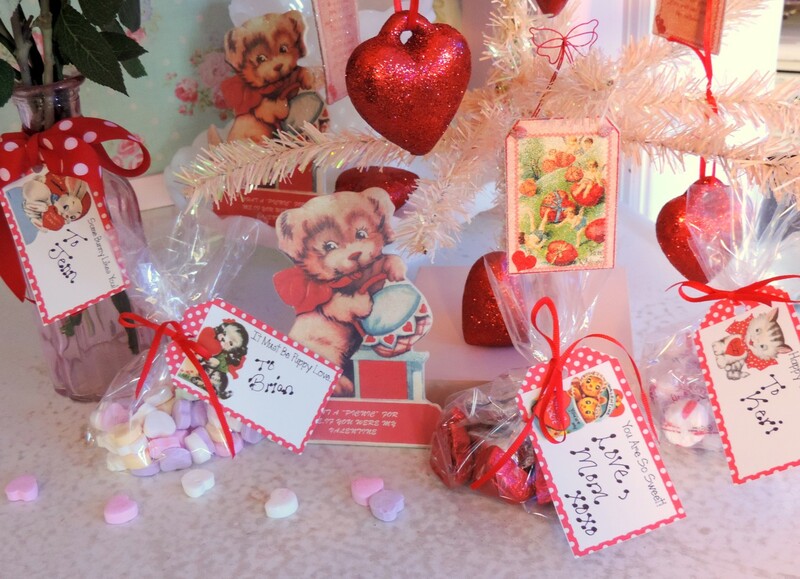 This set of printable retro vintage inspired Valentine gift tags will add a touch of nostalgia to your Valentine’s Day gifts. 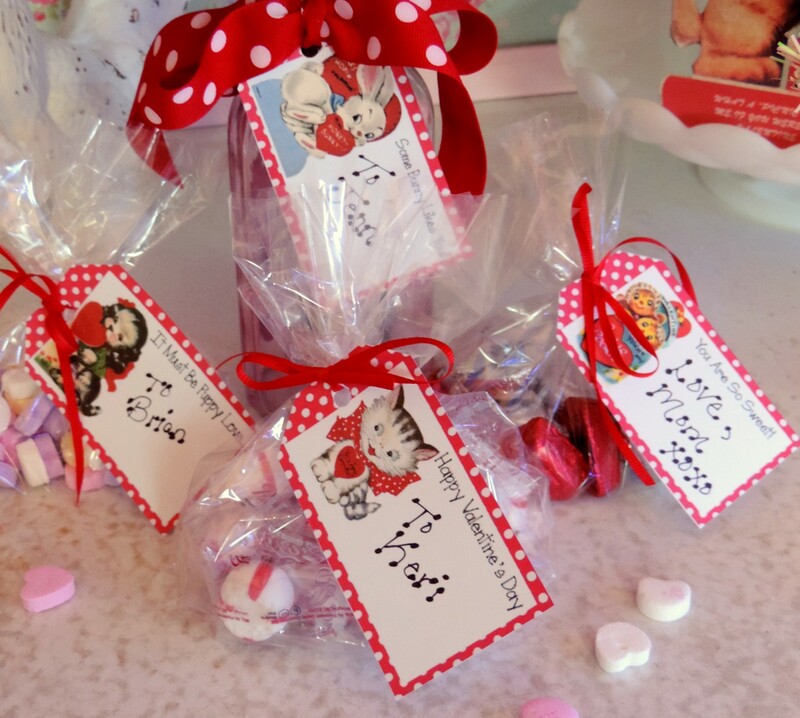 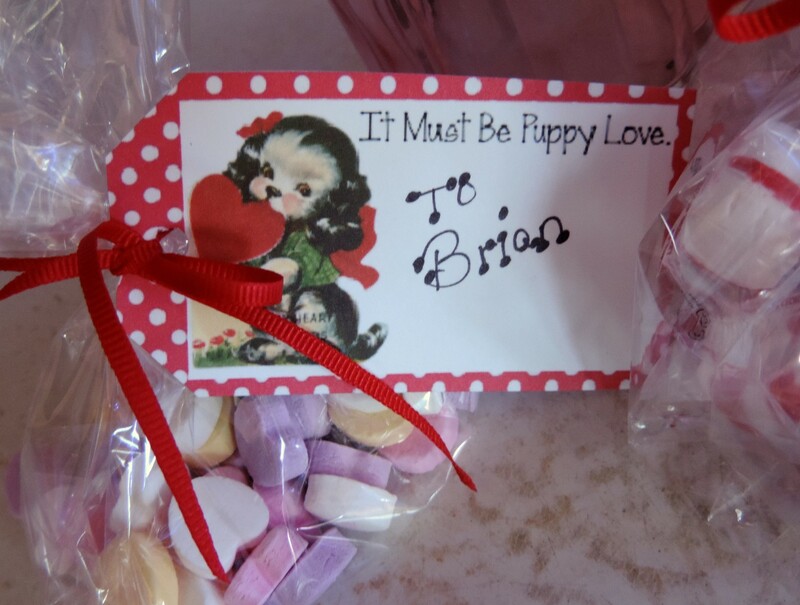 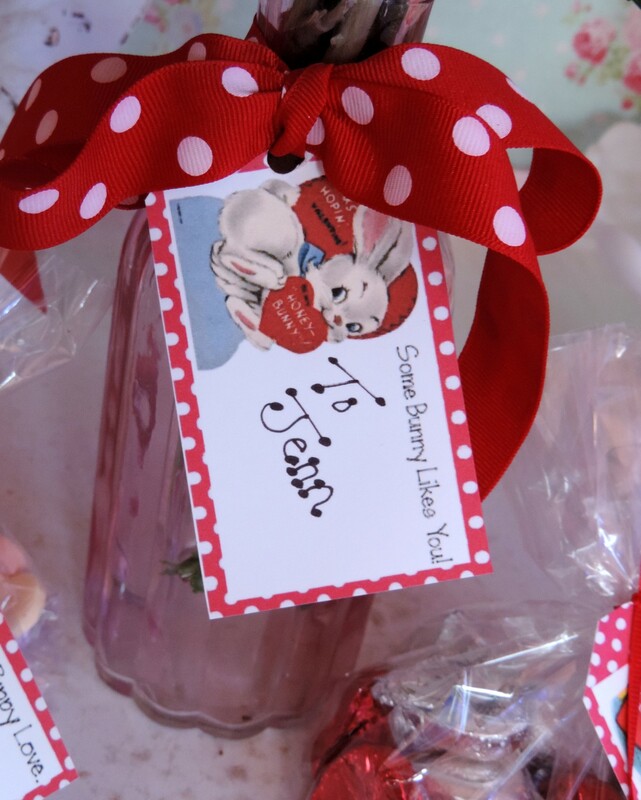 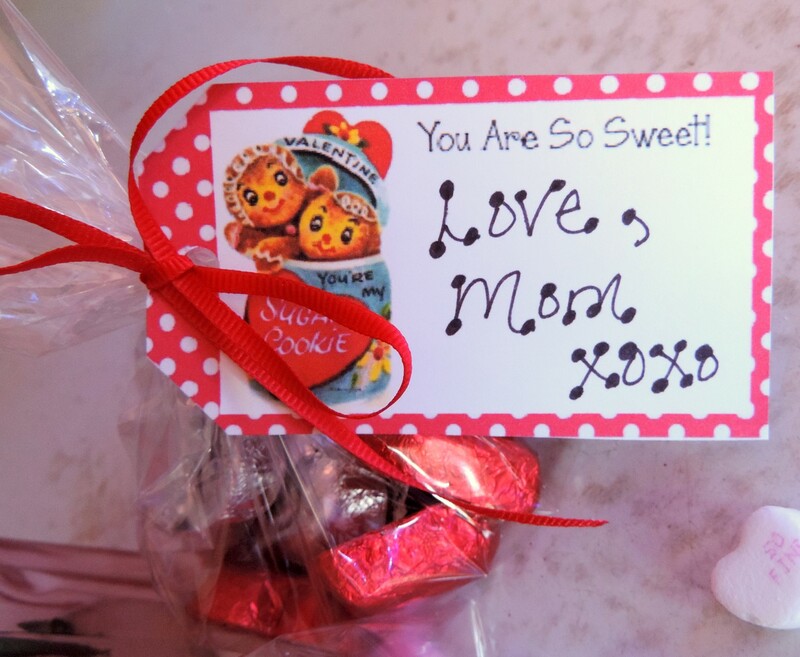 Perfect for school or the office, wrap a cute Valentine tag around bags filled with sweet treats. 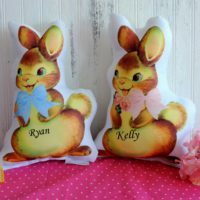 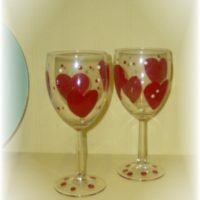 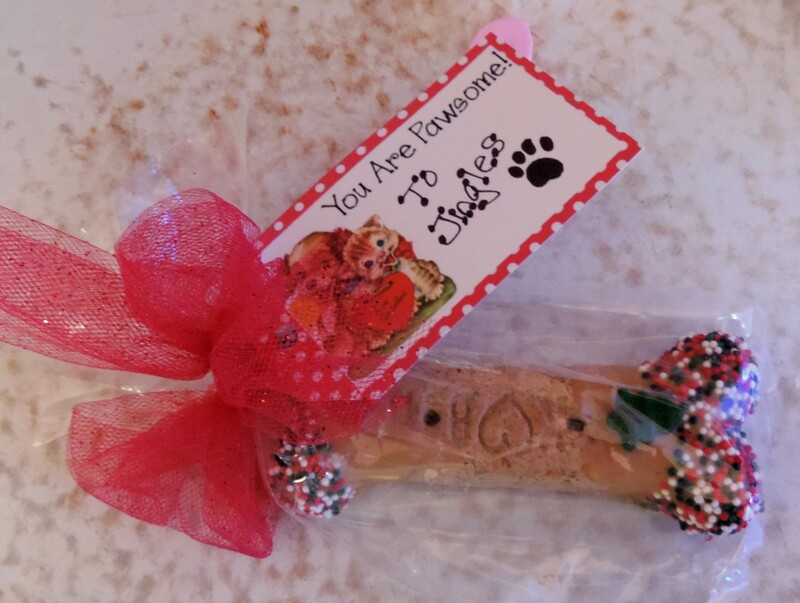 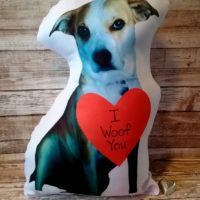 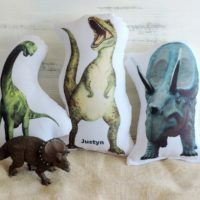 Use them around a bouquet of flowers or even a treat for your favorite pet! 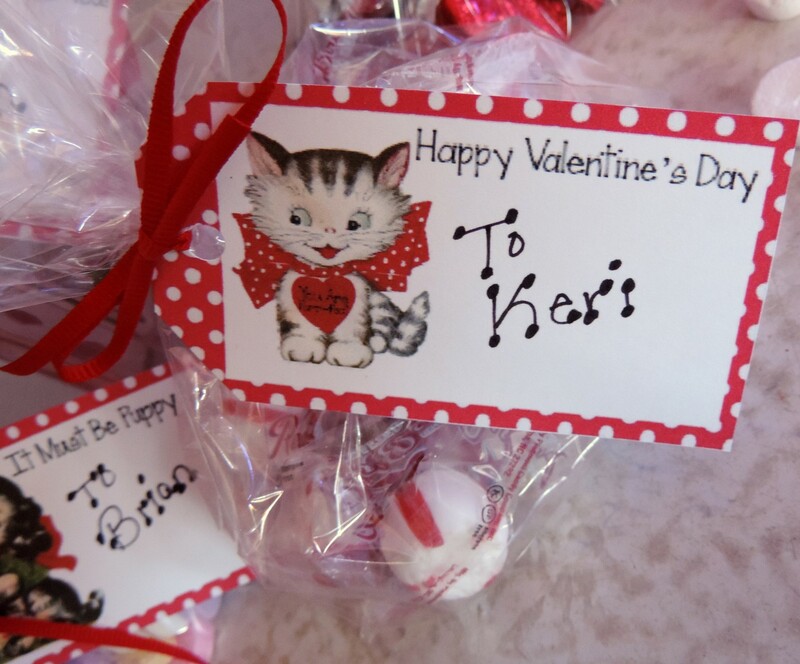 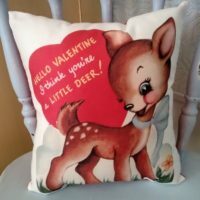 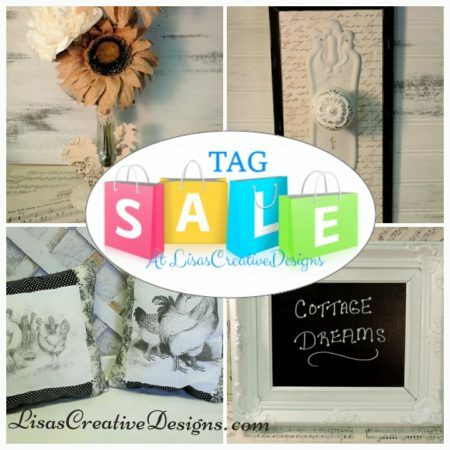 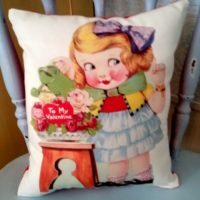 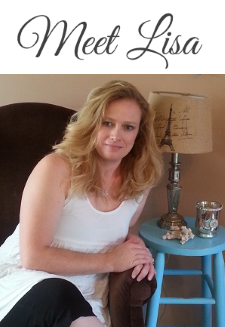 Each tag features a vintage Valentine’s Day card image and a cute saying trimmed in red and white polka dots. 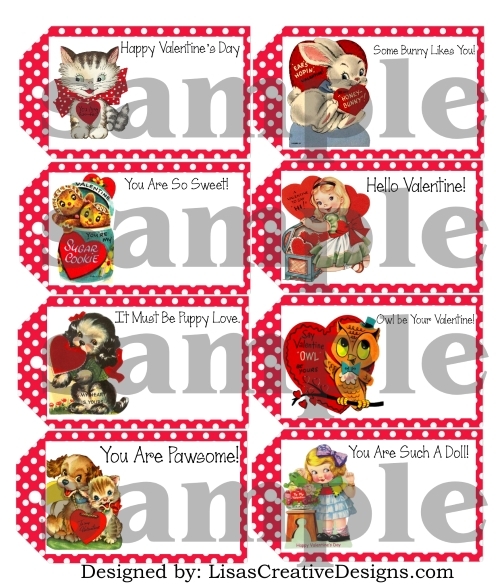 Each 8.5″ X 11″ sheet will feature 8 adorable Valentine tags in 8 different designs.